I’m quite disappointed, and this is not a positive review. 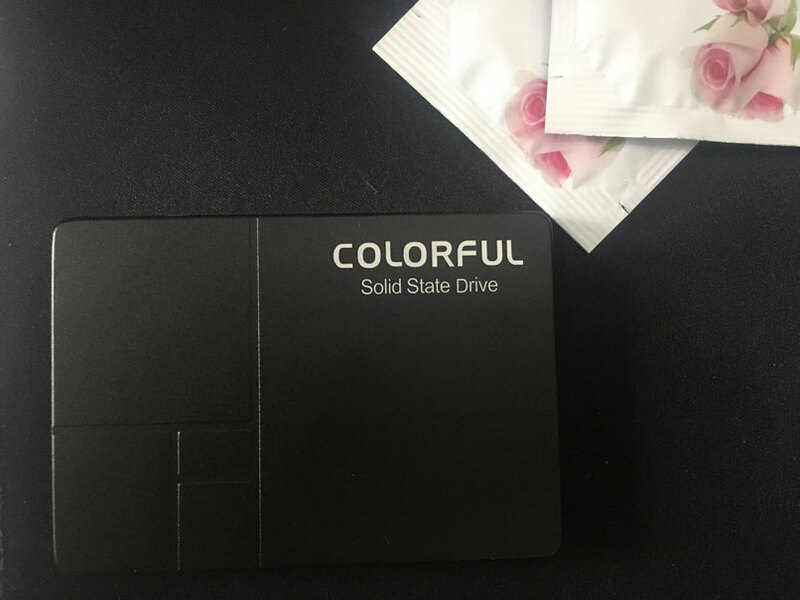 We purchased Colorful SL500 1TB last week from Taobao. The product shipped very fast, and I was so happy to extend the storage of my MacBook Pro. The built quality seemed good in the Taobao videos. I regret wasting time on this SSD instead of purchasing a WD Blue. 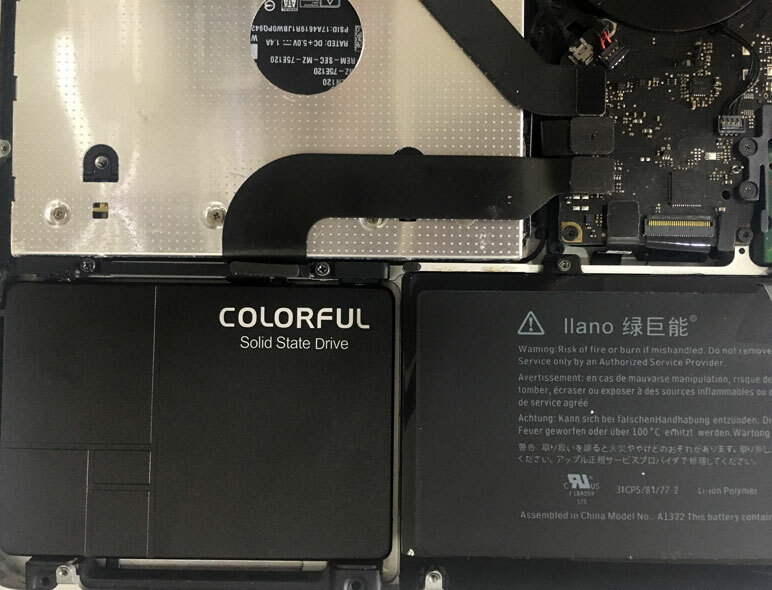 Read this review before purchasing any Colorful SSD. Note: Tested on a MacBook Pro (13-inch, Mid 2012) and an Intel Xeon based Windows PC. I’ve tried both the USB 3.0 to SATA portable adapter and internal SSD installation methods. The SSD started acting up after the first format. Packaging was cheap. But it’s fine for the price they’re selling. Built quality and design aesthetics are appealing indeed. Everything looked fine at first. I removed the old Samsung EVO SSD from MacBook and installed this one. I had the backup online, so I tried to install a version of MacOS from internet recovery. Disk initialization went well, and I partitioned the SSD into 256GBx4 volumes. Things went downhill after the first reboot. It took a long time for the device to boot, which seemed odd. Then I tried to install MacOS from internet recovery. The process got stuck, and MacOS threw a weird error I’ve never seen in my life. I couldn’t understand, and it’s a shame I didn’t take a photograph of it. Then I installed my old SSD that contained OS files to the DVD bay (via adapter) and booted MacBook. The Disk Utility didn’t bother to show up this time. But it worked fine when I removed the Colorful SSD. By this time, I was aware something is wrong with this SSD. So, I tried to fix the disk via recovery mode. One again, Disk Utility wasn’t loading when SSD remain connected. 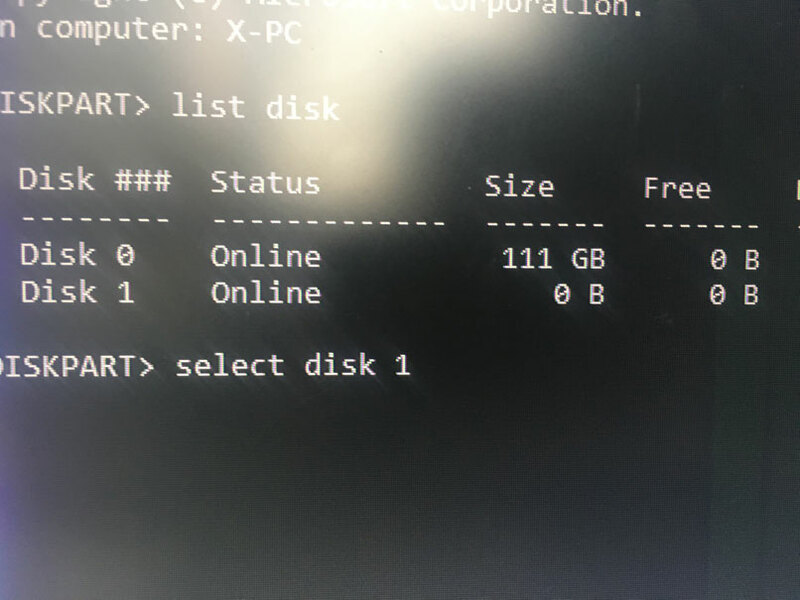 I took the SSD and connected it to a Windows machine. Again, Windows took a long time to boot while having this connected to the motherboard via SATA connector. 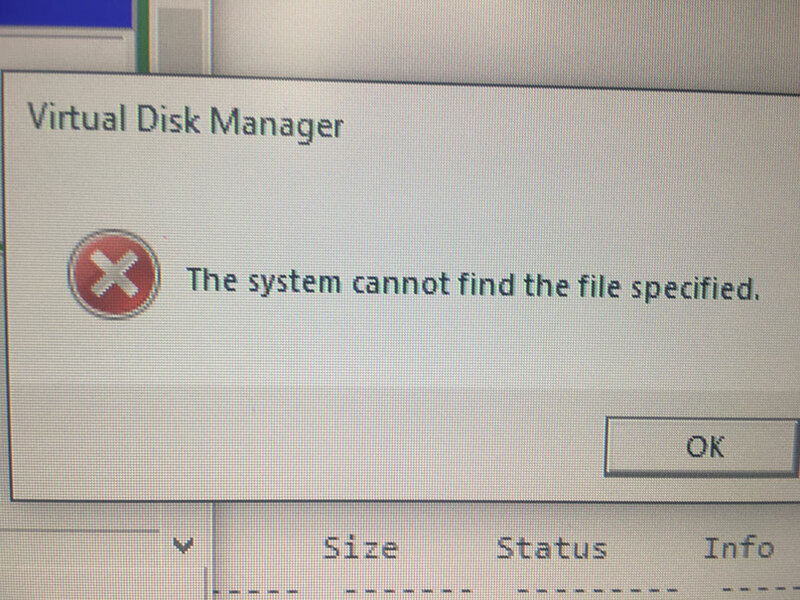 I tried Initialize Disk, but it failed to initialize by generating a disk error. I also tried other methods via command prompt to clean and format the disk. Everything failed. When I tried to initialize the disk. This one’s for the Colorful QA team. Then I connected the SSD to a USB 3.0 to SATA adapter and tried both on Windows and MacOS. No luck at all. I decided to give up and shipped back the SSD to the seller. I’m so glad that Marui is a VIP member on Taobao. We can ship back any product on the basis of a “no questions asked” guarantee. 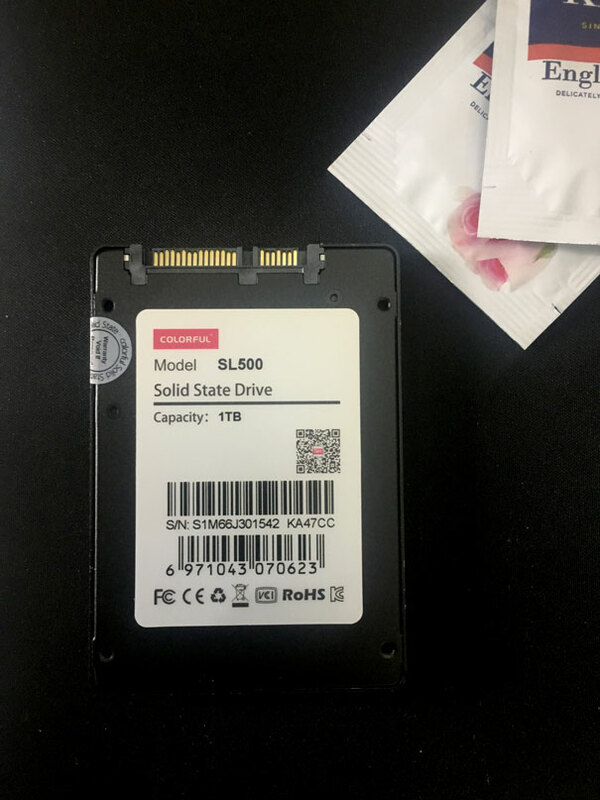 Think twice before purchasing any cheap SSDs you come across. Save up and go for brands like WD or Samsung if you can. Their QA/QC procedure is top notch. It’s fine for me because we’re in China. We can ship back similar products very soon. It’s not the same for others buying stuff from Aliexpress or other sellers. This review is final. Contact me by email [email protected] if you represent https://www.colorful.cn/. I’ll provide you with a detailed feedback report.